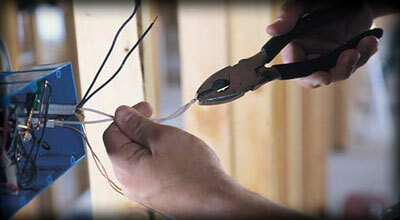 We specialize in residential, commercial, and industrial electrical work. 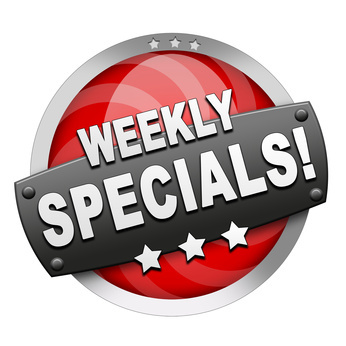 Get 10% off all ceiling fan installations and remember at Code One Electric estimates are aways free. Hurry! This month only, Code One Electric is offering 10% off on all ceiling fan installation. For all your electrical needs be sure to give us a call, you won't be disappointed. At Code One Electric, we believe a happy customer is a customer for life. 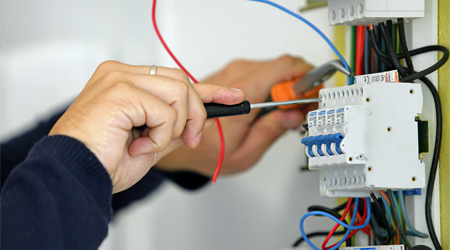 We are committed to giving you the best quality electrical service at a fair price. Please feel free to give us a call at the number below and let us know your electrical needs. We'll be happy to give you a free no-obligation estimate for the work that you need done.